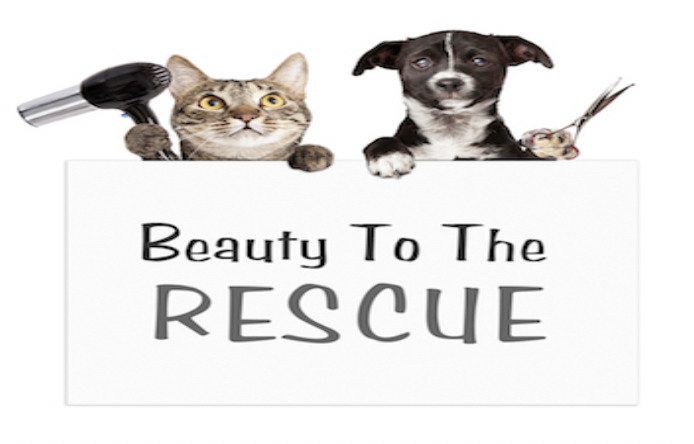 Mane Attraction Salon opens their doors for BEAUTY TO THE RESCUE, a fundraiser to benefit our PACC911 Critical Care Fund. Come down to their location for this special day of haircuts, blow dries, braids, conditioning treatments and makeup touchups, all for a minimum donation. 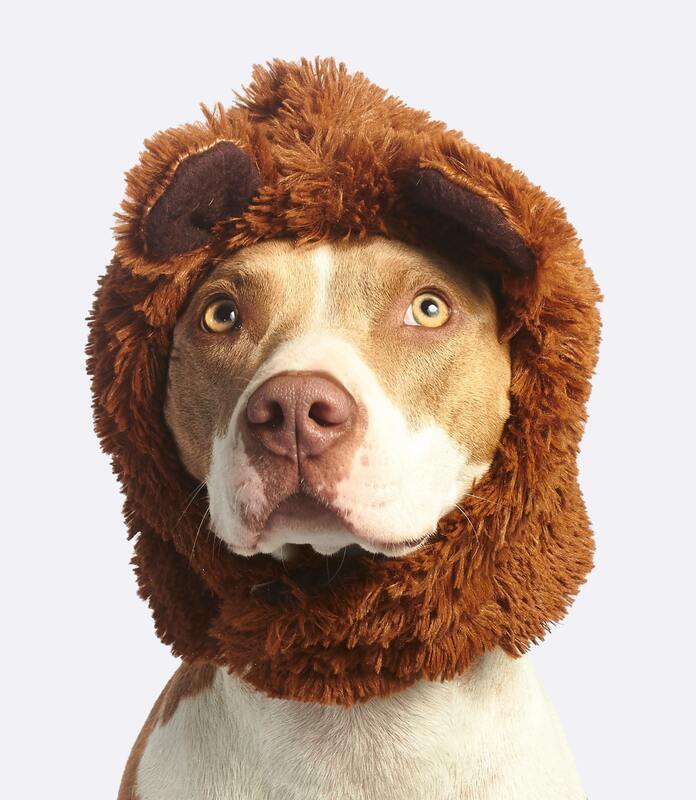 Look beautiful and help a homeless animal in need! Silent auction, raffle, vendors and adoptable pets on site!